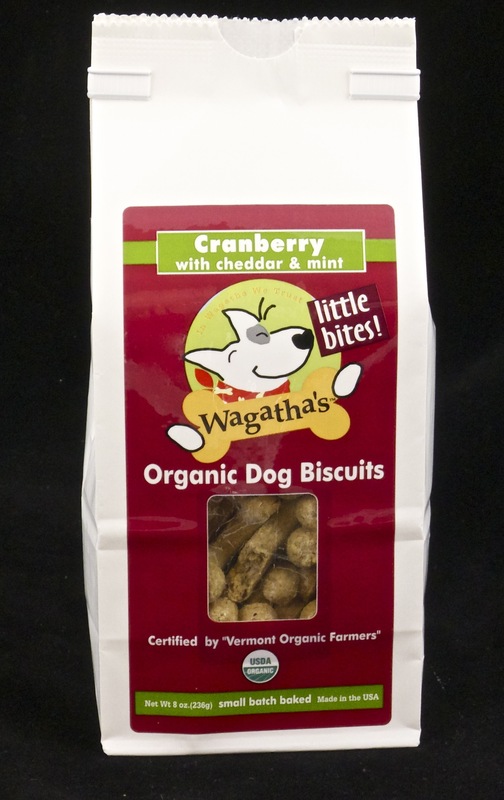 Felisyl L-Lysine : PetPetMaMa , The Best Products for our pets! The Impact of Feline Herpes Virus on Your Cat What is the Feline Herpes Virus? The Feline Herpes Virus causes an acute respiratory illness known as Rhinotracheitis. The virus affects domestic and wild cats worldwide. Rhinotracheitis, a member of the feline upper respiratory infection complex, is one of many viral and bacterial infections that cause sneezing and discharge from the eyes and nose. Cats often have two or more of these respiratory infections at the same time with FHV-1 being the most common. Where does the virus typically originate? Cats of all ages and breeds are susceptible to FHV-1. Certain factors increase the likelihood: •	Kittens born from infected mothers •	Multi-cat households, catteries, and pet adoption centers with the following factors: o Overcrowding o Physical or psychological stress o Poor nutrition o Poor sanitation o Poor ventilation •	Lactating pregnant cats •	Sick cats, particularly those with a weakened immune system or other respiratory infection •	Unvaccinated cats How is the virus spread? FHV-1 is spread through the discharge from an infected feline’s eyes, nose and mouth. The most common methods of transmission are when contact with contaminated objects that an infected cat has touched or sneezed on includes cages, food, water bowls, litter trays, etc. Several days of close contact are necessary for infection to occur. Most cats that are infected with FHV-1 are never completely rid of the virus and are known as latent carriers. Latent carriers do not necessarily show symptoms but harbor the virus in nerve cells. What are the signs and symptoms? Common symptoms include: •	Coughing •	Fever (up to 106⁰ or 41⁰C) •	Loss of appetite and weight loss (anorexia) •	Runny nose (rhinitis) •	Sneezing attacks •	Runny eyes How is the virus diagnosed? FHV-1 is diagnosed on the basis of clinical symptoms and the cat’s medical history. Lab tests detect the virus in the cat’s nasal or eye secretions. It is strongly recommended that your cat visits your veterinarian on a regular basis. If any of the symptoms are exhibited by your cat, immediate veterinarian attention is advised. How can the virus be treated? Prevention is the best method to keeping FHV-1 from infecting your cat. •	Stress reduction: make sure the room is warm, well-ventilated and adequate lighting. Keeping the cat indoors is recommended by veterinarians. •	Healthy diet: make sure your cat is eating and drinking enough. •	Keep the cat’s eyes and nose clean and clear of discharge. •	Use a humidifier or place your cat in the bathroom while a hot shower is running to help breakup the mucus in the upper airway. •	Kittens should be vaccinated at 8-10 weeks of age, then at 12-14 weeks, and then annually. Once infected, most cats are not completely rid of the feline herpes virus. These latent carriers can benefit from products like Felisyl, an immune system support supplement. Felisyl by Pet Health Solutions is a brand new nutritional supplement that is safe and effective for conditions responsive to Lysine. 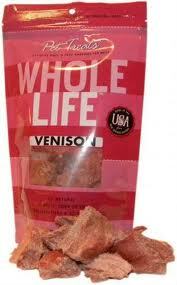 Lysine has been proven to reduce the severity and duration of feline herpes virus infections. 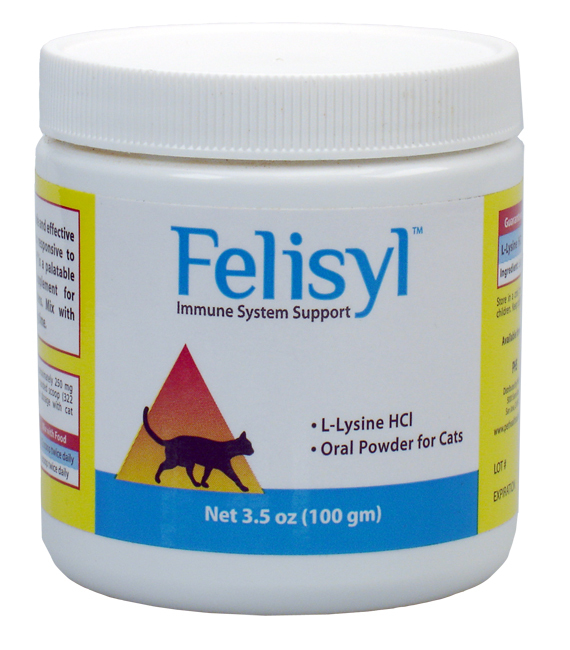 Felisyl is a palatable oral powder that easily mixes into your cat’s food to provide relief from FHV-1 flare-ups. 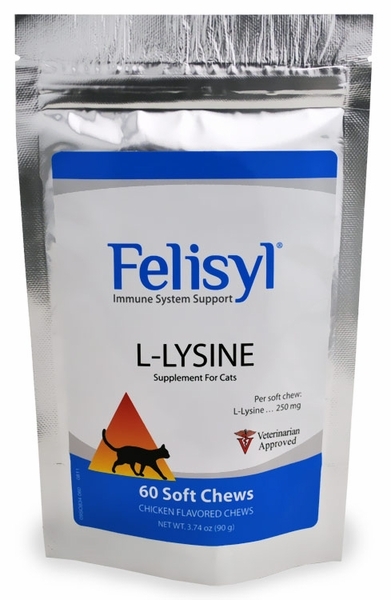 Felisyl rivals competitive feline Lysine products with equal effectiveness at a fraction of the cost.